Now and then, I share a special pet who can use a little P.R. to help find a home. I don’t know if it has ever worked, but I’ll always take the chance. Fortunately, many photographers volunteer their time and talent to helping homeless pets. Nashville pet photographer, Mandy Whitley, is one of them. 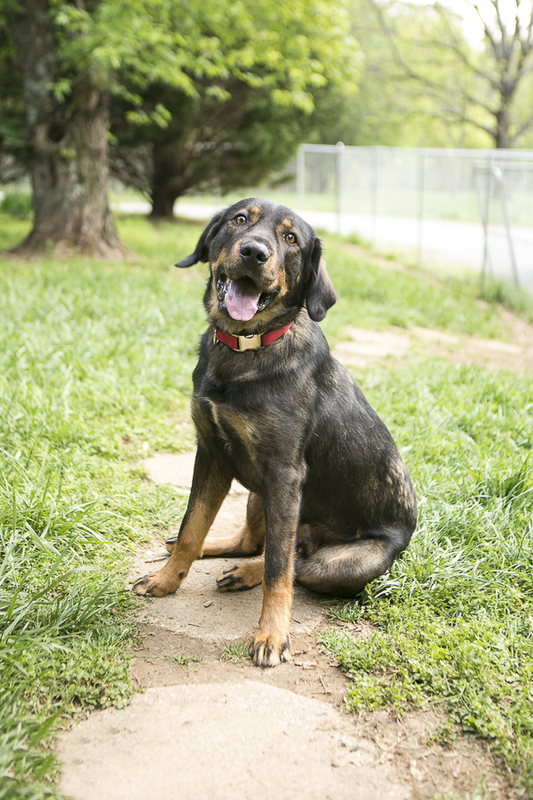 Both Axel the Aussie Rottweiler mix, and Dinah are up for adoption from R.A.R.E. Axel is about 75 pounds and is very smart. He is house and crate trained. Additionally, RARE is offering training to his adopter. 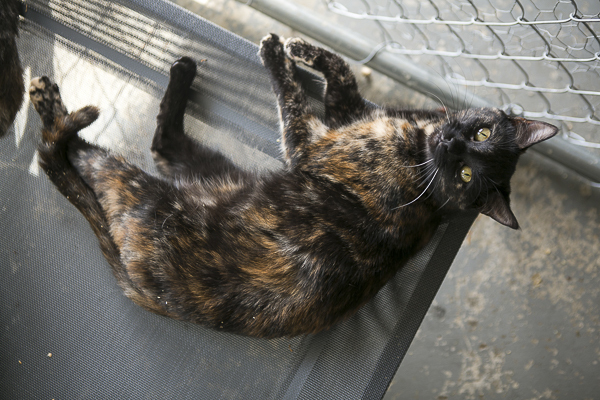 Dinah is a lovely tortoiseshell mix. 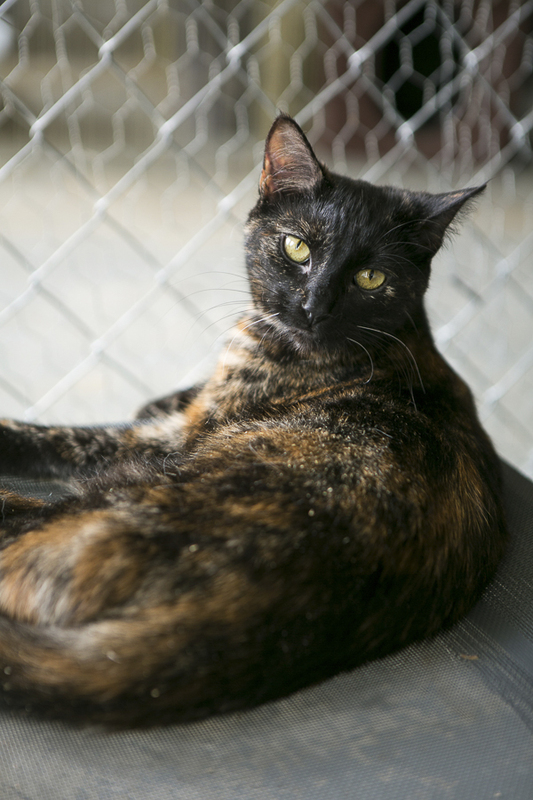 She is friendly and loves to sit in laps and purr! She’s only about a year and half old. Dinah has spent time in a foster home and is good with kids, dogs, as well as other cats. If you are interested in fostering for RARE or adopting a pet, please fill out an application. You can see more adorable animals by following Mandy Whitley Photography on Instagram, as well as Facebook. They are so sweet! I wish I could adopt all the pets in the world that need homes. Such gorgeous photos too! I have pinned and tweeted and truly hope that they get adopted fast! I agree, maybe sharing and writing and photographing does not help but just maybe it does. If by doing so you can get even one pet a new loving home it is worth it! Thank you for doing this! Thank you so much for sharing our gorgeous adoptables! 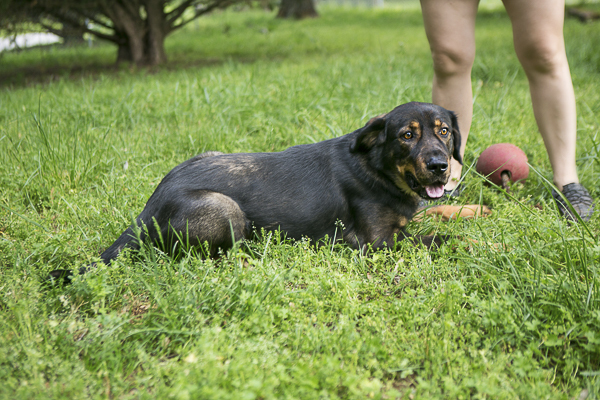 There are so many in need and we do our best to help those in the worst situations and provide spay/neuter assistance to reduce the severe overpopulation and abandonment in the most rural areas of Tennessee. 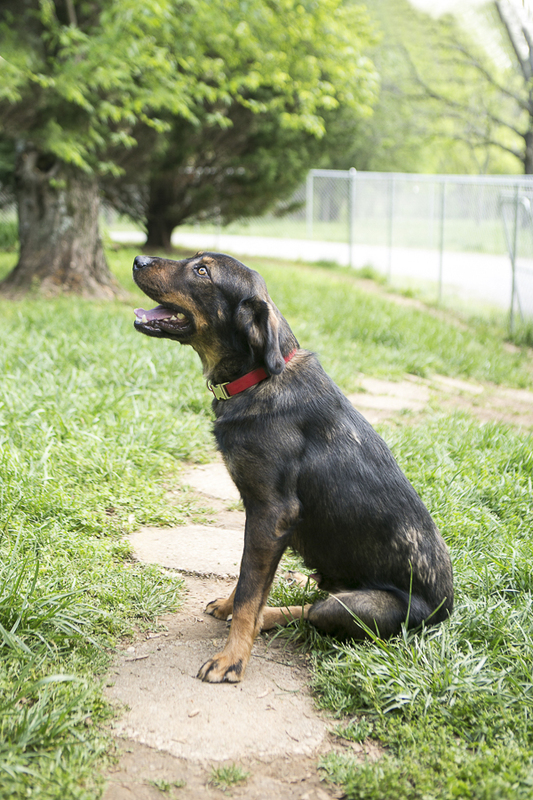 Axle and Dinah came from a kill shelter in rural west Tennessee about a year ago now and are still looking for their furever homes. The core reason they have waited so long is simply because their are too many companion animals waiting for homes. Some have a need for training or have certain traits that is a better fit for a specific type of person or family, which can take more time to find. All deserve the love and attention from a family that cherishes them. We take the time necessary to ensure that is exactly what they find. Trisha, thank you so much for the wonderful work that you do! Oh gosh these two are adorable! I wish our dog was better with other dogs, but if that were the case, we’d have a whole farm by now haha it’s so great that you’re trying to find them homes!! Oh my goodness they are so gorgeous! My cat I got about a year ago is a torti and I absolutely love their fur colors. Dinah looks a lot like my Janeway – if my husband let me get another cat I’d welcome her to the family, she already has a Disney name, haha! I absolutely love the fact that people are willing to take time out of their lives to try and get homes for animals, it just warms my heart! Can’t wait until I have my own place and give some deserving animals a loving home. Here’s hoping both pets find their fur-ever homes soon. They are both beautiful. I hope they do find homes, It just breaks my heart to see so many in shelters. Thanks for sharing.